I became vegan over 3 years ago and at the time I found myself having to start back at the drawing board in terms of what foods to eat. This led me to begin developing my own recipes using plant based whole foods to create veganized versions of regular desserts. Using just a few staple ingredients such as dates, (hence the name, addictedtodates!) I began experimenting with delicious dessert recipes. I would then share my creations with friends, family and colleagues who ultimately encouraged me to start my own website. Through sharing recipes on my blog and on social media, I have developed a passion for food styling and photography. In October 2016, I purchased my first DSLR camera and it has literally changed my life. Social media and my blog allow me to get in front of a vast audience of people who I hope to be able to inspire to make more ethical food choices. 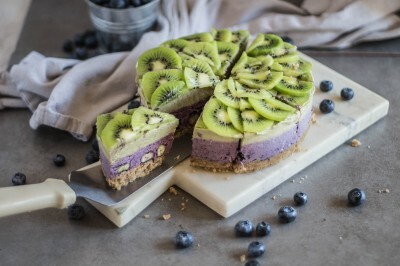 The aim of addictedtodates.com is to bring vegan recipes to the mainstream, uniting both vegan and nonvegan communities through delicious, healthy food. I started the blog because I wanted to share with others how easy it is to be vegan and that you can still eat all the delicious foods, without the cruelty and also benefit your health. There is a misconception that veganism is difficult or restrictive; I used to feel that way as well before I researched the lifestyle. 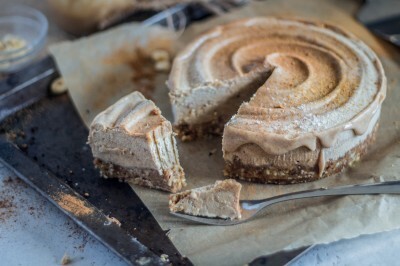 My aim with the blog is to give people the tools they need to create delicious vegan food that they can share with their friends, work colleagues and family. The goal is to remove the stigma around veganism and to show people how delicious and abundant the lifestyle truly is. You can literally have your cake and eat it too by enjoying amazing food that makes you feel better, does better for the environment and for the animals. 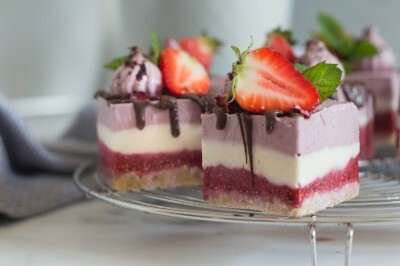 Mini vegan cheesecake cubes with layers of berry jam, vanilla and berry cheesecake topped with a drizzle of chocolate and fresh strawberries. These little treats are dairy free, gluten free and refined sugar free. These little fruits are amazing! They are rich in fibre, folate, potassium, copper and vitamins A, K, E and B. To top that, they are probably one of the prettiest fruits around and make your cakes look super fun! 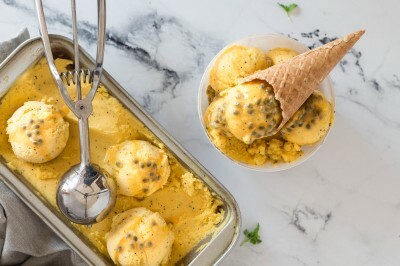 If you are looking for a simple ice cream recipe, you have come to the right place! Simply blend, churn, freeze and enjoy. 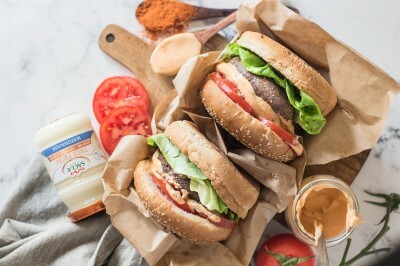 What better way to show plant based goodness at its best than with some big juicy bean burgers!